Allison Mitchell is an emerging luxury handbag label designing and producing pieces made from exotic textiles, hides, and skins. The minimalist brand offers a polished, deconstructed look that makes a statement with unique shapes in unexpected, exceptional materials and colors. Allison Mitchell’s handbags and accessories are wearable pieces of art made for the self-empowered woman who expresses herself freely and thoughtfully. 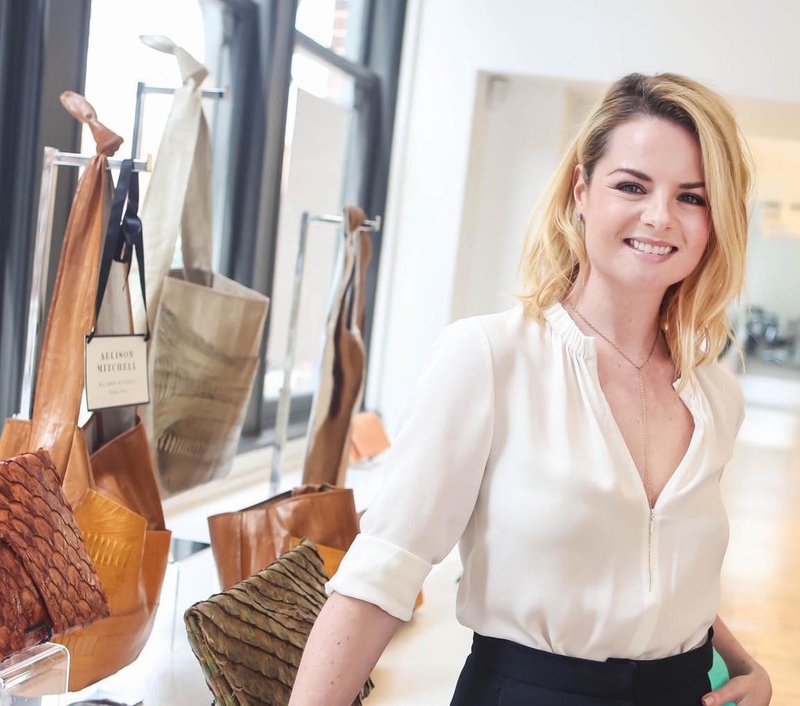 Within two years of her launch, Mitchell’s bags were featured on influencers such as Jane Aldridge, Courtney Tropp, and actress Birgitte Hjort Sorensen. Even Oprah Winfrey owns an Allison Mitchell clutch! All bags are manufactured and finished by hand in New York City.